The world lost one of it's great R&B/soul musicians this week. 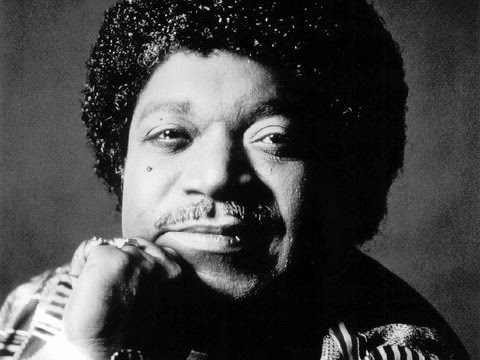 Percy Sledge lost his battle with liver cancer on Tuesday, April 14, 2015. Today's post is a tribute to him. Percy Sledge was an American R&B and soul performer who most notably recorded the single “When A Man Loves A Woman” in 1966, an international top 40 hit that the RIAA has certified as gold. Having achieved his best successes in the mid-to-late 60s and early 70s with a series of emotional soul songs, in his later years he received the Rhythm and Blues Foundation’s Career Achievement Award and was inducted in 2005 into the Rock and Roll Hall of Fame. 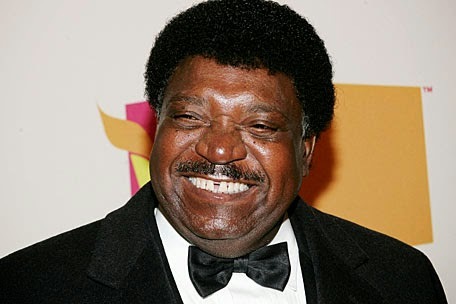 Percy Sledge worked in the fields in Leighton before he worked as an orderly at Colbert County Hospital in Sheffield. By the mid-1960s, Sledge was touring the Southeast with the Esquires Combo on weekends and working at the hospital. A former patient who was a friend of producer Quin Ivy introduced the two, an audition followed, and Sledge was signed to a recording contract. Sledge charted with “I’ll Be Your Everything” and “Sunshine” during the 1970s, and has become an international concert favorite throughout the world, especially in the Netherlands, Germany, and on the African continent. His career enjoyed a renaissance in the 1980s when “When a Man Loves a Woman” re-entered the Top 10 in the UK after being used in a Levi’s commercial. In the early 1990s, Michael Bolton brought "When a Man Loves a Woman" back into the limelight again on his hit album Time, Love, & Tenderness. On the week of 11/17/1991 to 11/23/1991, Bolton's version also hit No. 1 on the Billboard Hot 100 singles chart, exactly 25 and 1/2 years to the week after Percy's did in 1966. Sledge was an inaugural Rhythm and Blues Foundation Pioneer Award honoree in 1989. In 2005, he was inducted into the Rock and Roll Hall of Fame. 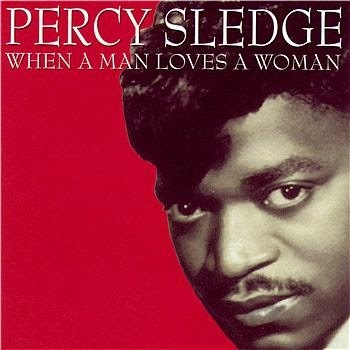 Rest in Peace, Percy Sledge. 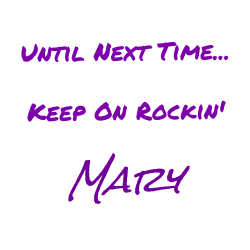 Thank you for your musical contributions. Will it be Quiet Riot? Quarterflash? Queen Latifah? or maybe "Queen of Hearts"? "Question"? "Quiet Storm"?